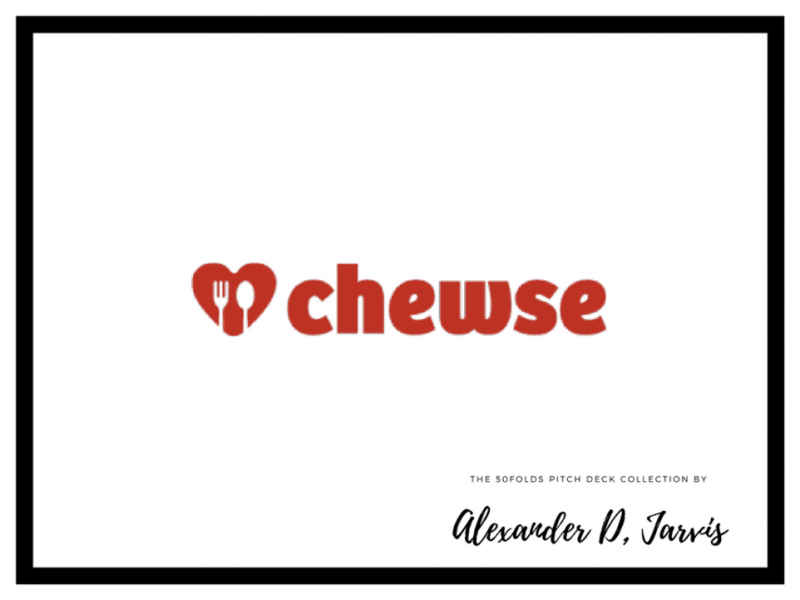 This is the Chewse pitch deck to raise seed capital investment. 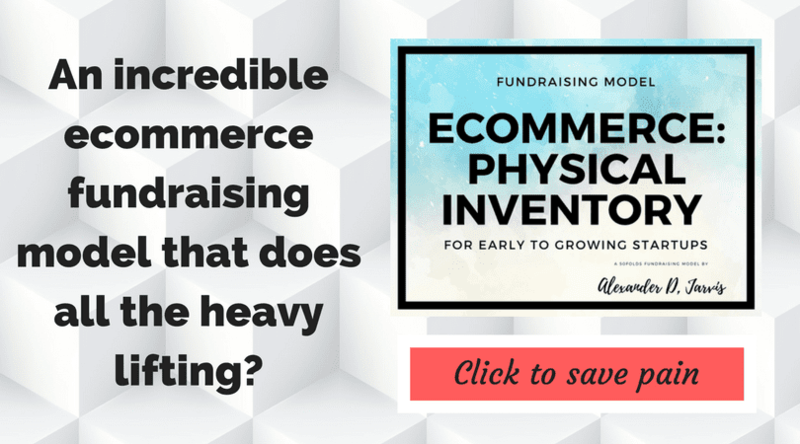 They raise to $14.6M in 6 Rounds from 19 Investors. They raised the following rounds according to CrunchBase. Chewse is a virtual meal manager for the 700,000+ enterprise customers feeding employees today in the US. Ordering food for offices is currently broken, and catering is a $55B industry in growth mode. No one focuses on the unique challenges for ordering group meals at home or in office.